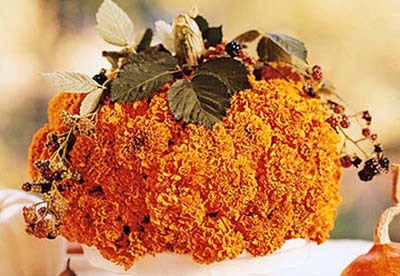 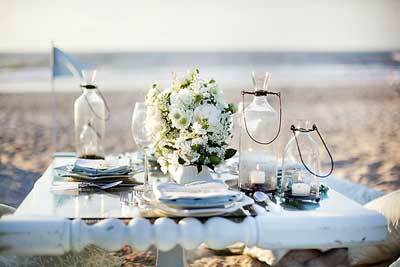 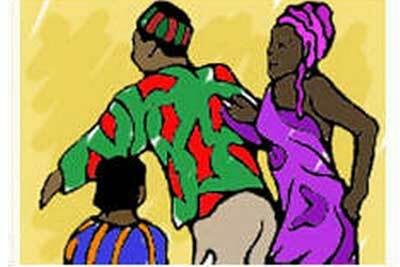 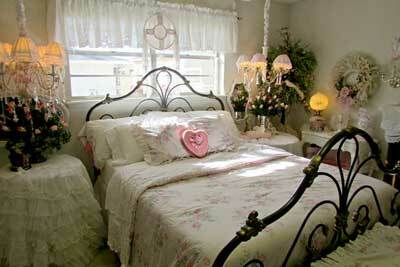 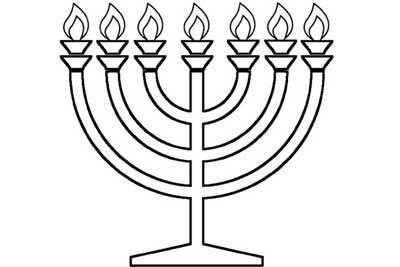 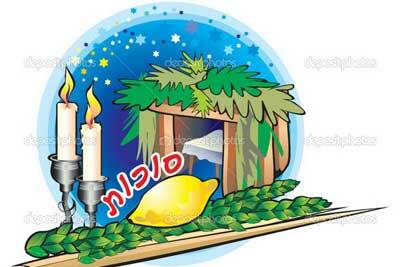 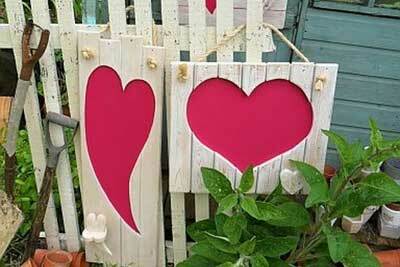 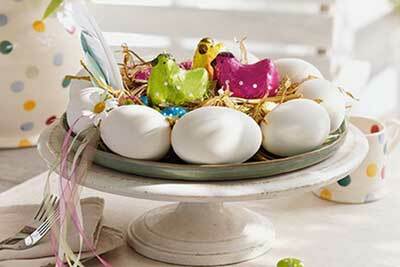 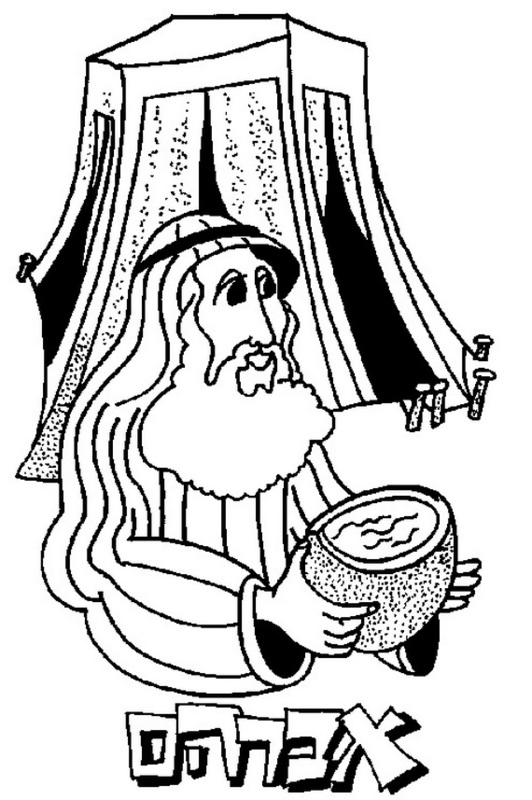 The fall harvest holiday, Sukkot also known as the Feast of Tabernacles, begins in no time. 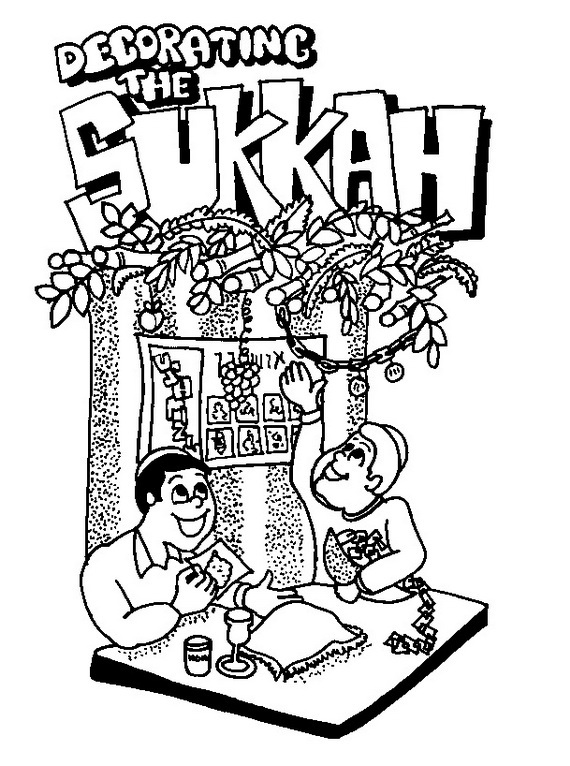 This seven-day harvest festival holiday of Sukkot represents a time of renewed fellowship with God, a reminder to future generations of how the Israelites had also lived in booths for 40 years of wandering in the desert, when God delivered them out of Egypt. 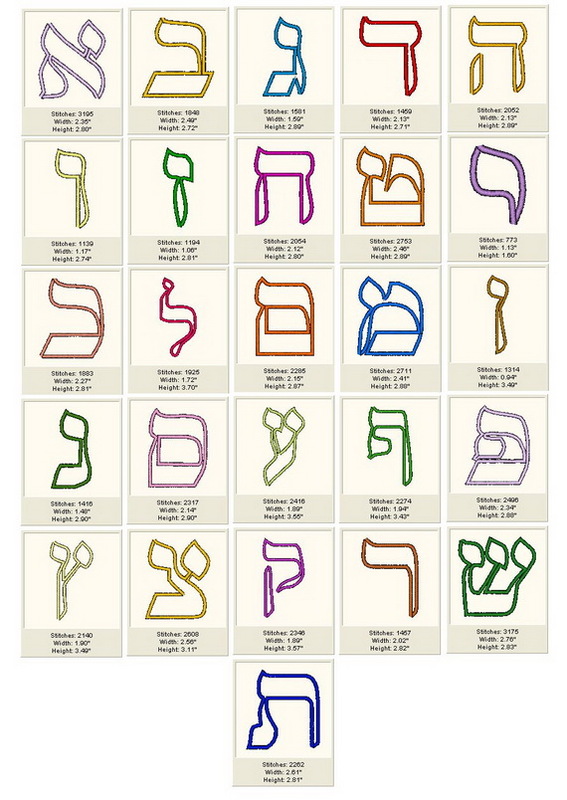 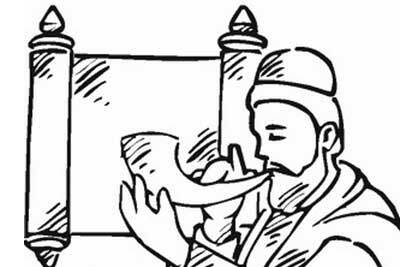 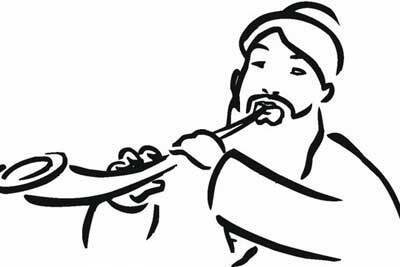 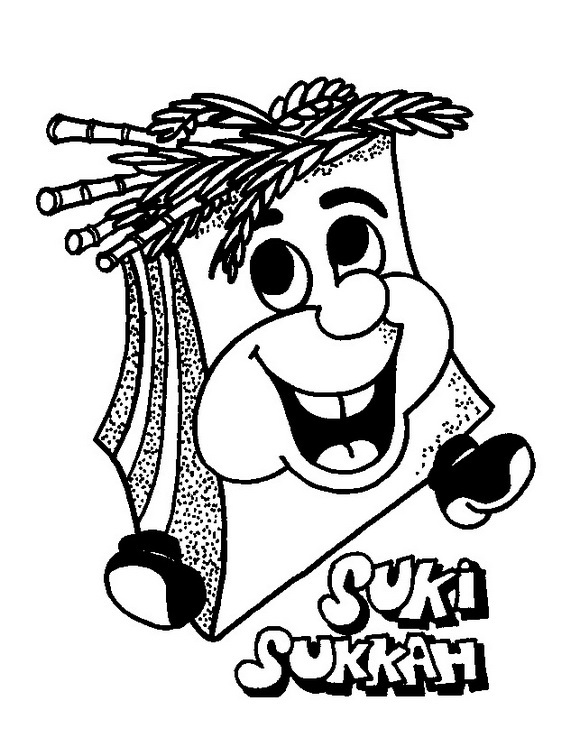 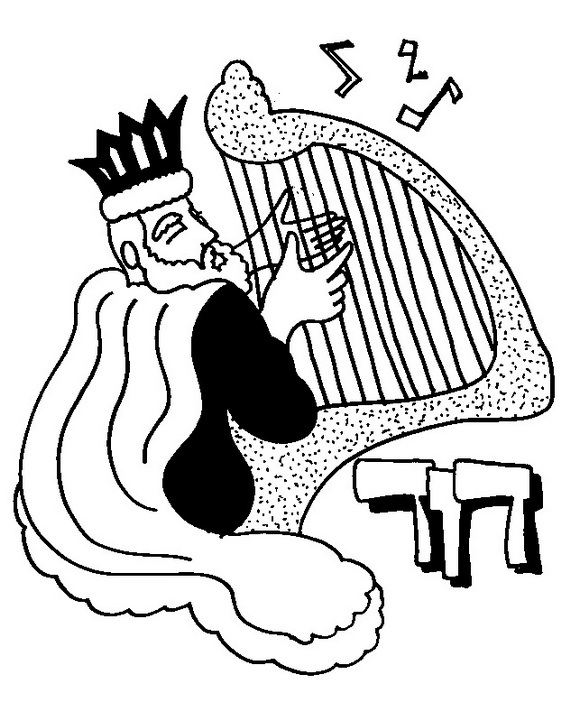 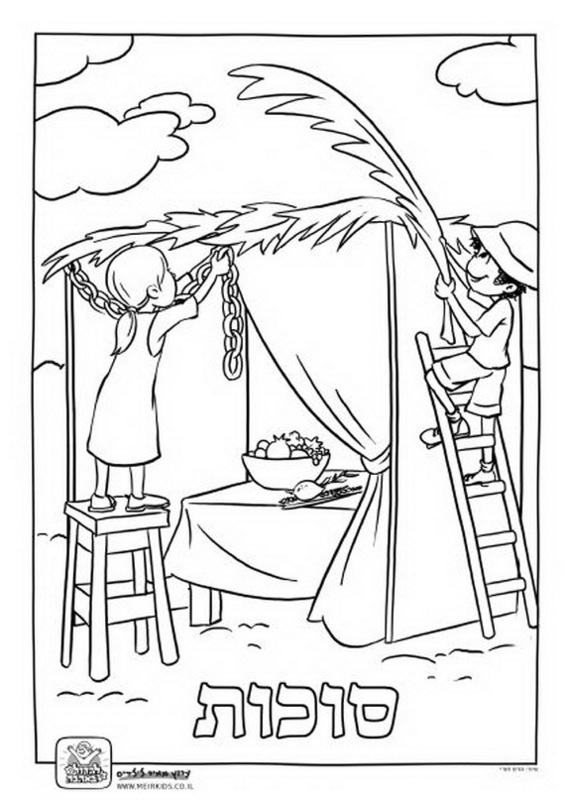 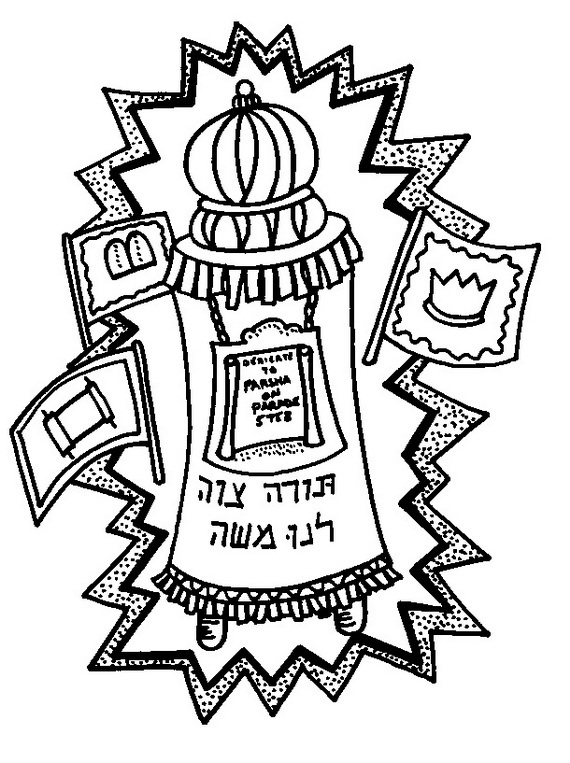 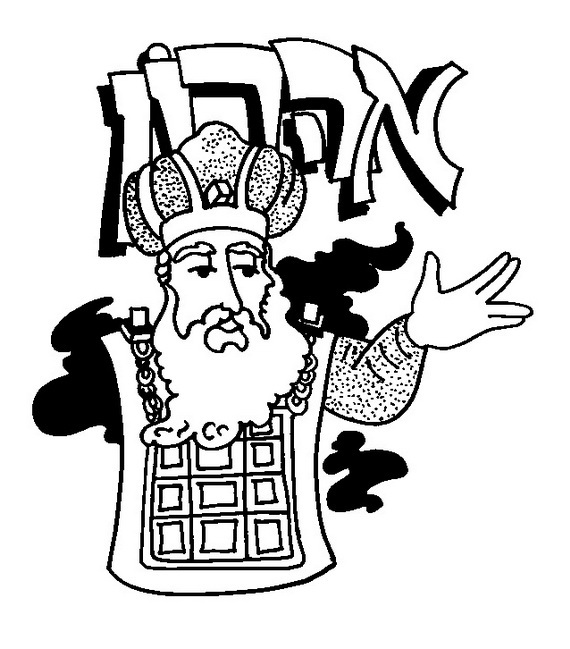 Sukkot coloring pages for Kids is a great resource with an essential ingredient to explain one of Judaism’s most important Biblical feasts (Feast of Tabernacles / Sukkot), and strengthening the child’s Jewish identity. 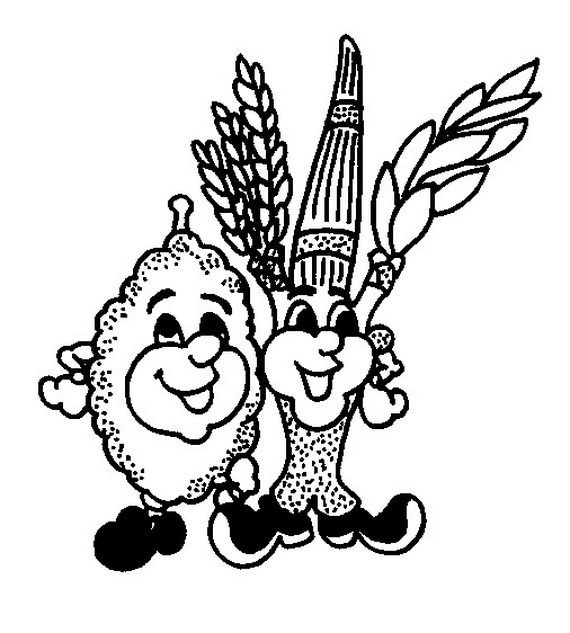 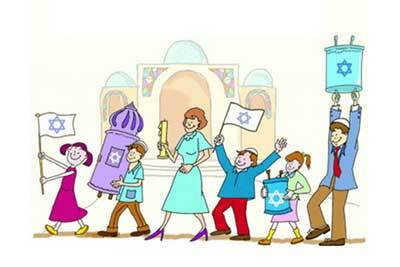 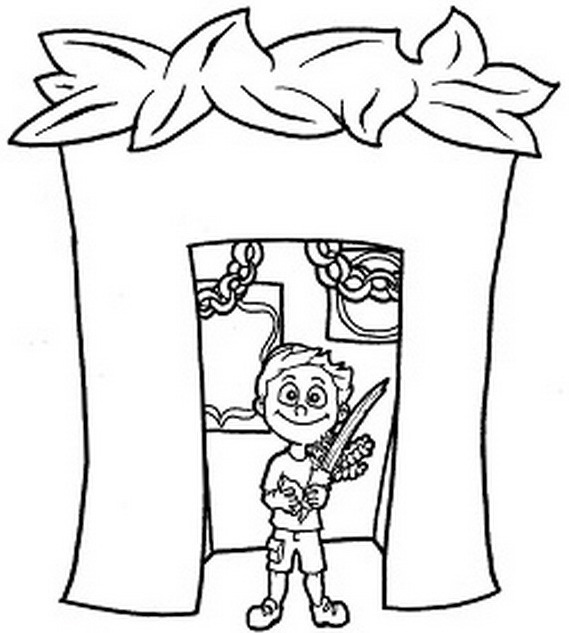 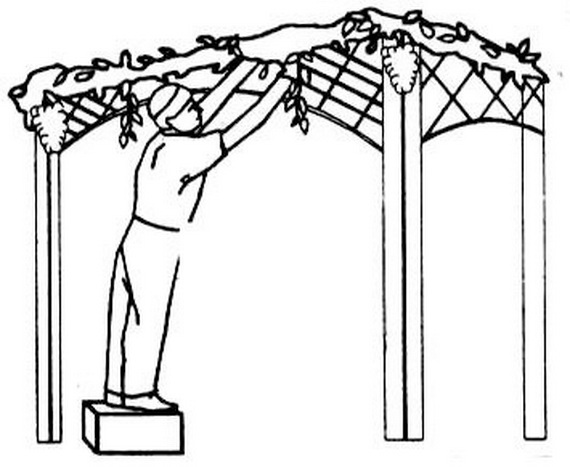 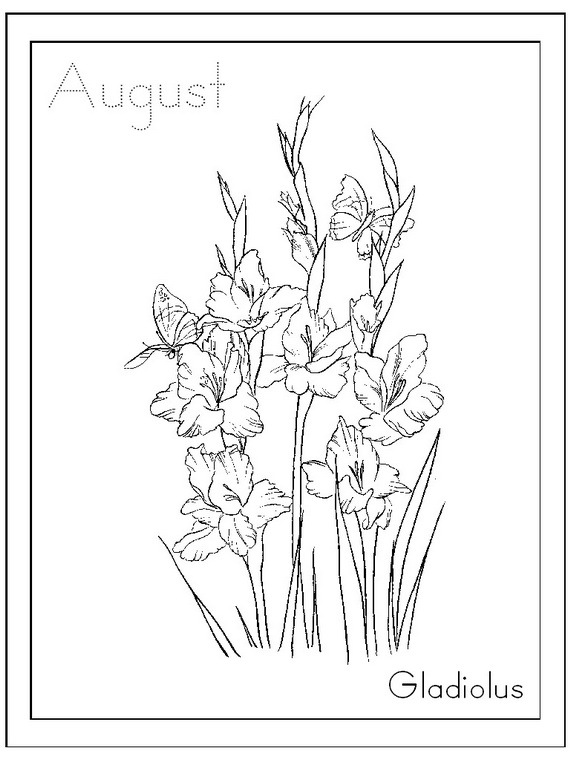 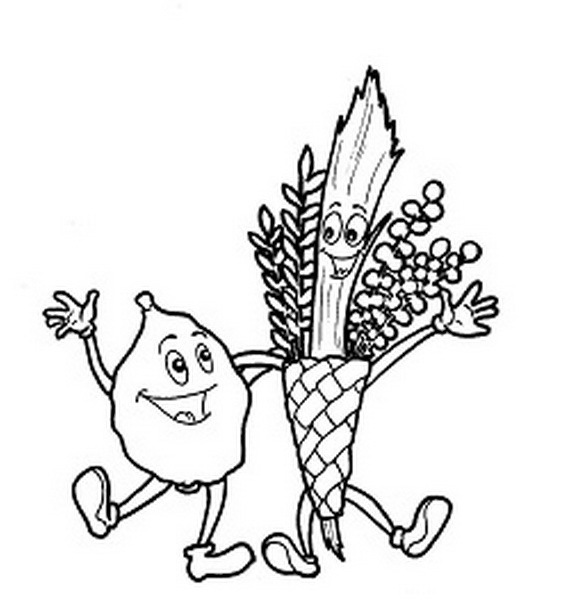 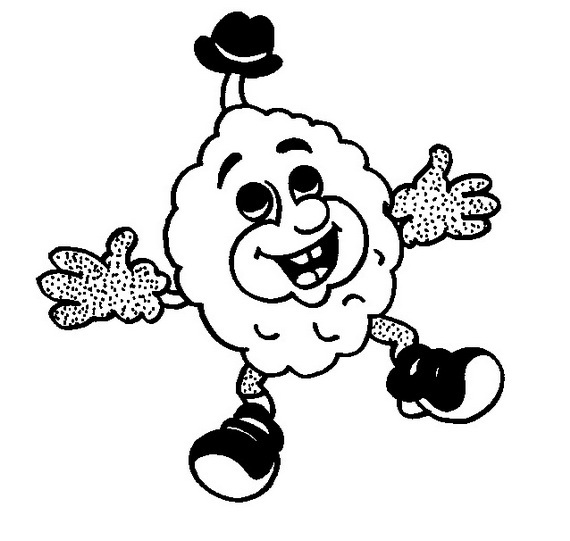 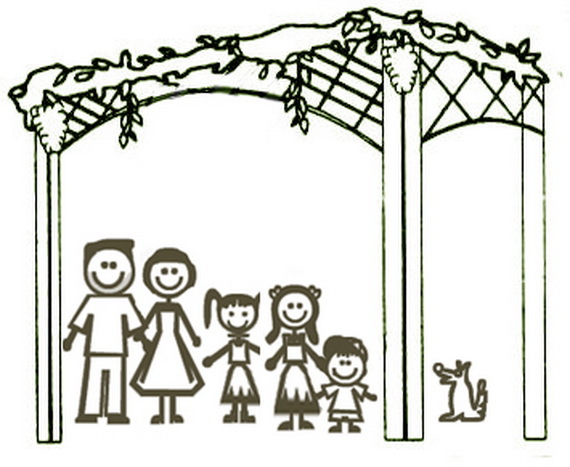 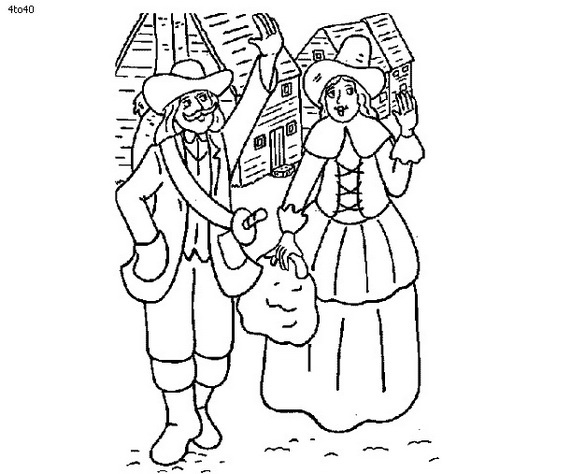 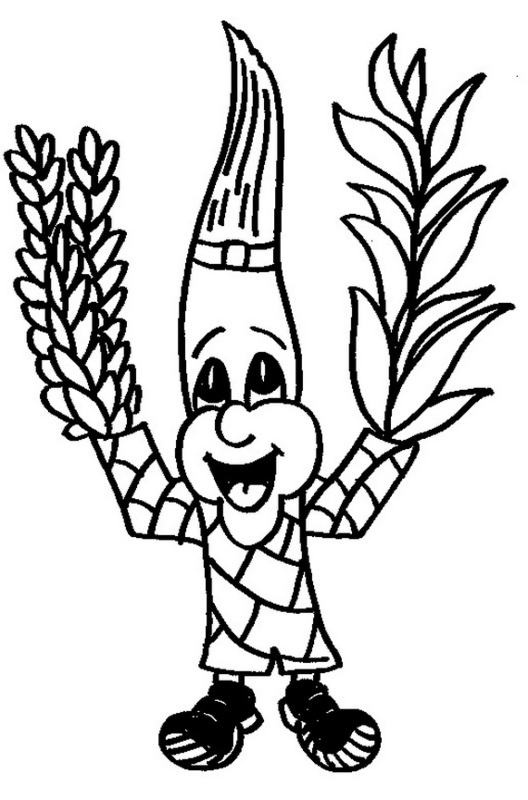 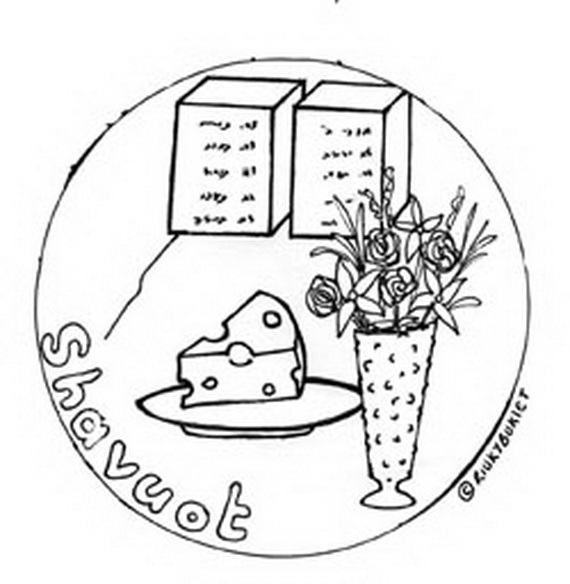 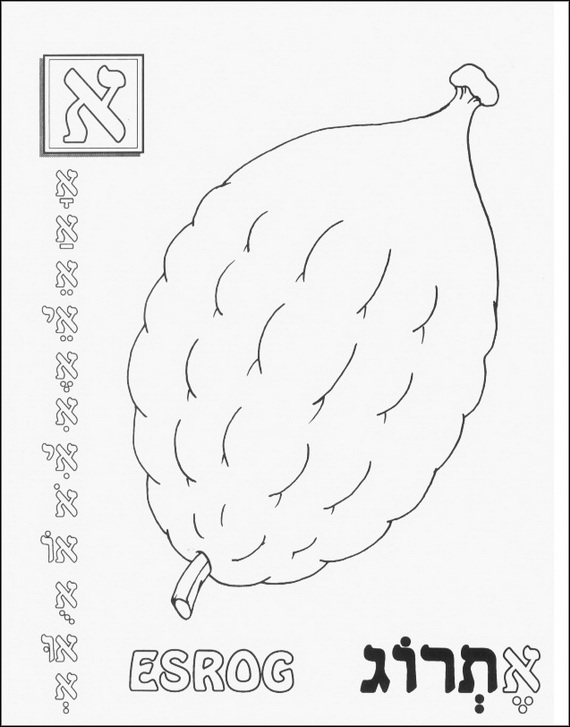 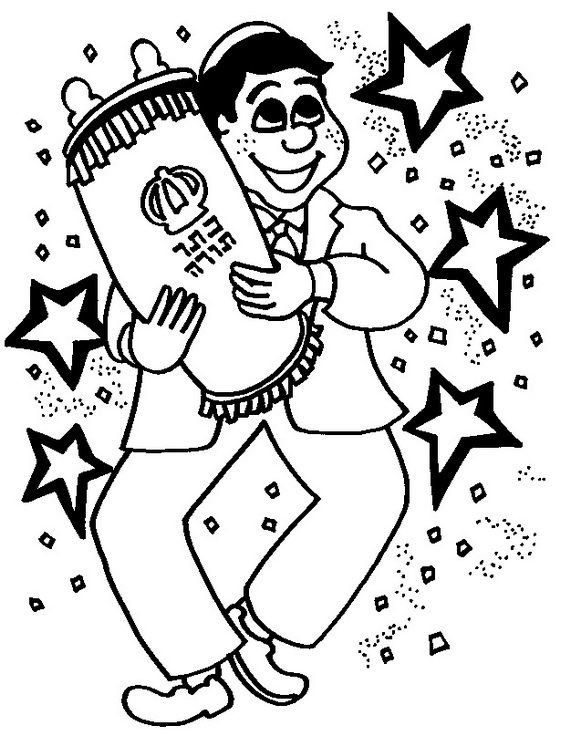 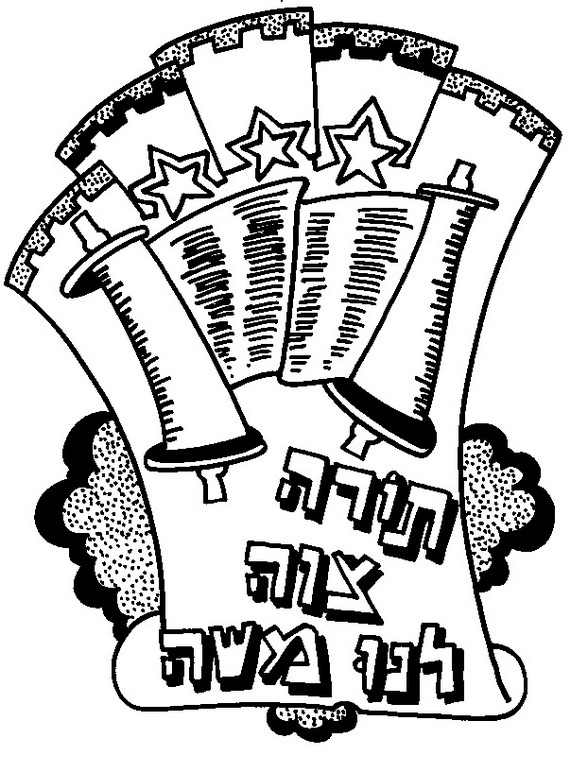 Sukkot coloring pages for Kids demonstrate to children in a hands-on fashion helping them to understand with kindness, and negotiation the positive behaviors they can do on this holiday to improve their lives and the world around them. 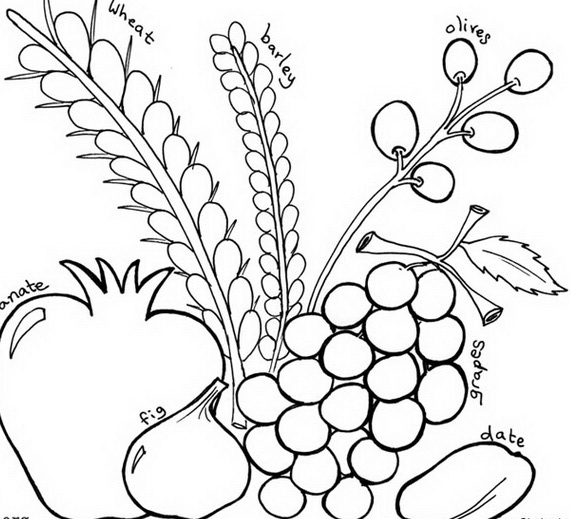 Sukkot coloring pages for Kids is a beautiful way to spend the holiday coloring and decorating ideas for your own Sukkah.